Just came across this a few hours ago. 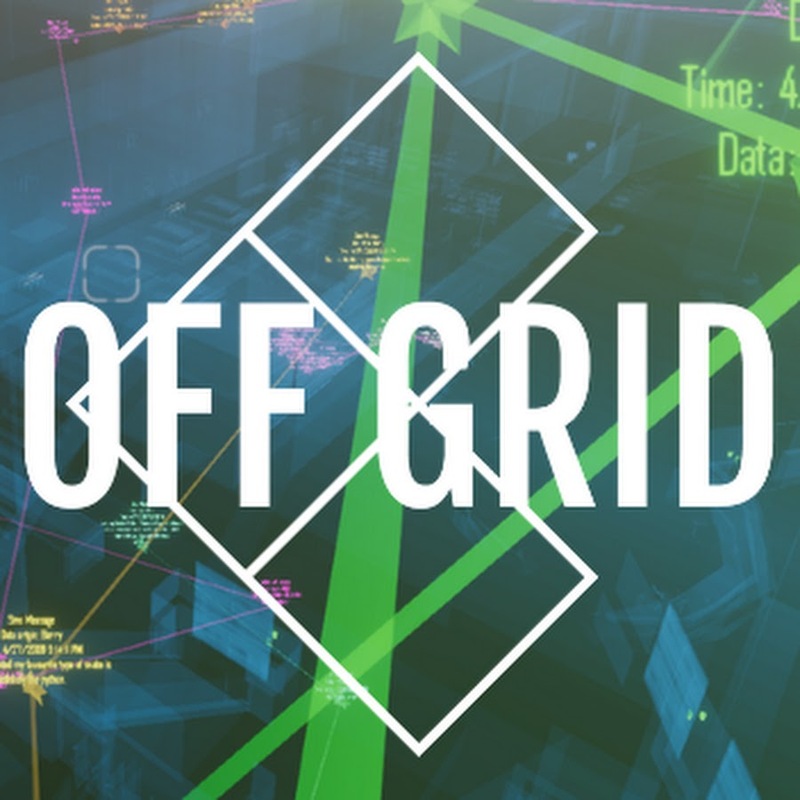 A hacking game called Off Grid, whose Kickstarter has almost ended. Graphically not comparable to Watch_Dogs 1/2 but likely to have much better gameplay. Only has a day or so left on its Kickstarter, £32 gets you early access and £14 gets you the game. They have their own YT channel too. Hurry if you are interested, this looks like it could be a lot of fun. 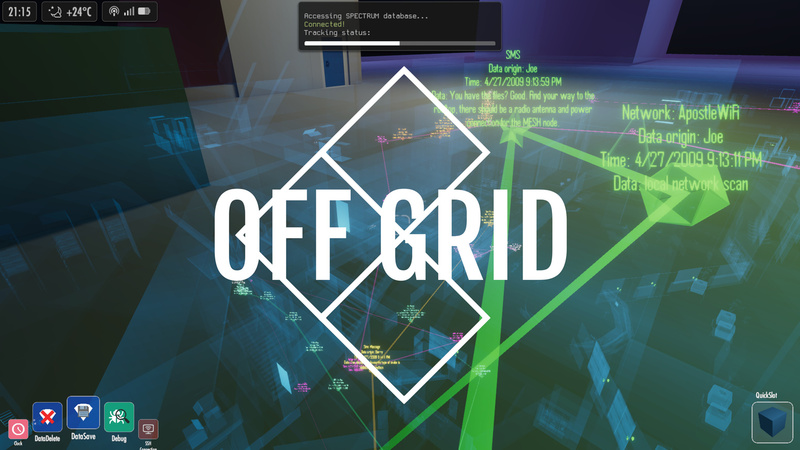 Like a modernised Uplink with extensive mod support.